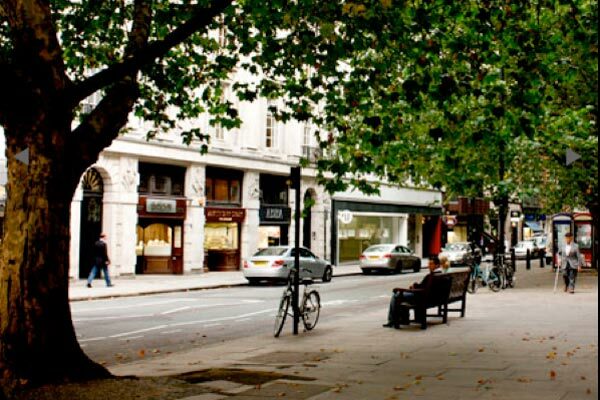 Take a stroll with us through the diamond quarter of London – Hatton Garden – once described as the most romantic street in the world. Diamonds have played a central role in the history of Hatton Garden for over 150 years. The area is home to the craftsmen and women who create some of the finest jewellery in the world. 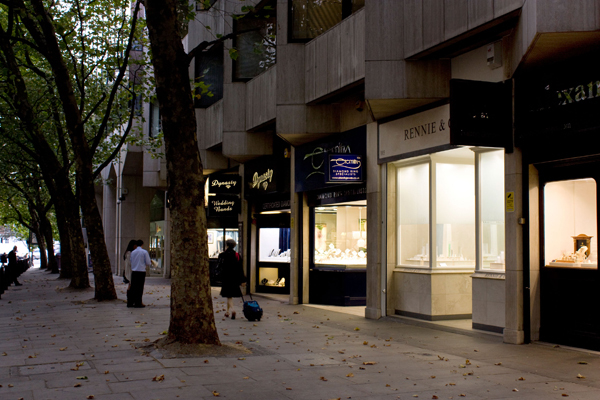 Hatton Garden is a street of jewellery shops, many of which are owned and run by designer-makers with their own workshops manufacturing their own collections. About 60 jewellery shops, some of which are featured here, all offer extensive ranges of fine jewellery from a simple solitaire engagement ring to a suite of matching pieces; many also full bespoke service with specially cut stones, fine coloured diamonds or pearls or a rare and precious coloured stones. Many will sell 2nd hand or antique pieces, some specialise in the rare and collectable. Hatton Garden is also home to many silver and goldsmiths, making pieces that will be sold to collectors across the world. Here is Hatton Garden, you will also find pearls, amber, gemstones and beads and all the materials you need to make jewellery from findings to precious metals. And Hatton Garden can offer schools of jewellery making for both the amateur and the professional jeweller – The Goldsmith’s Centre, Holts Academy and the London Jewellery School. This is the jewellery quarter of London and within these streets on the fringe of the city of London you can find everything from the cheapest trinket to the most fabulous hand-made bespoke pieces.